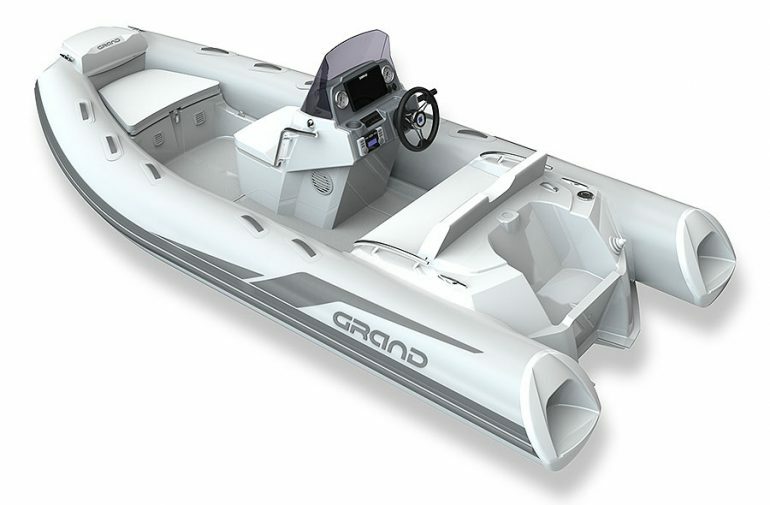 As with all models in the Golden Line range, the G420 is equipped with a comprehensive inventory of standard equipment. 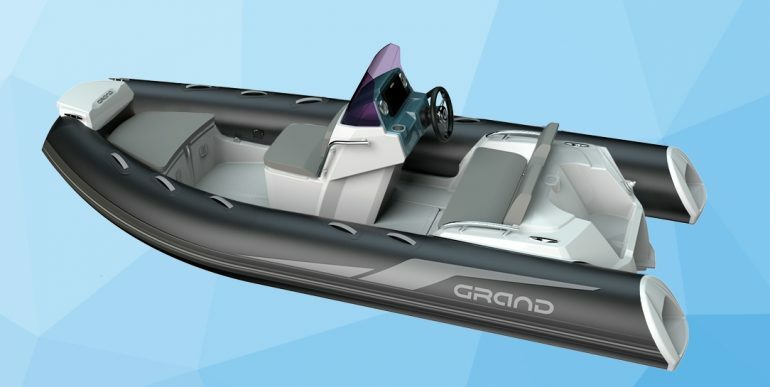 In addition she includes a 55 litre built in fuel tank that will enhance your G420 range and add to her unique individuality. 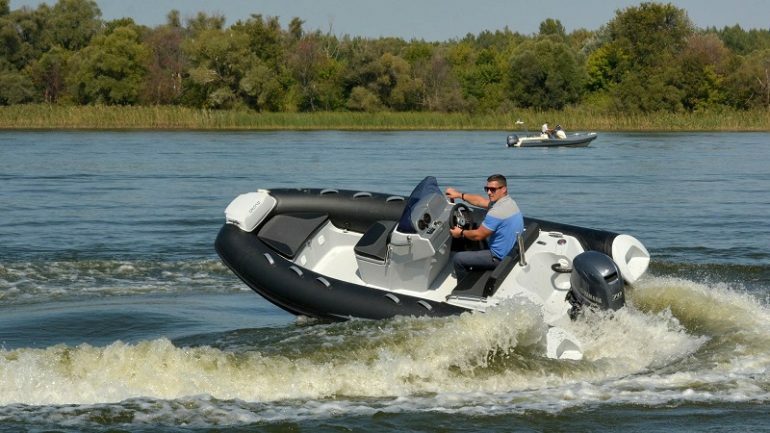 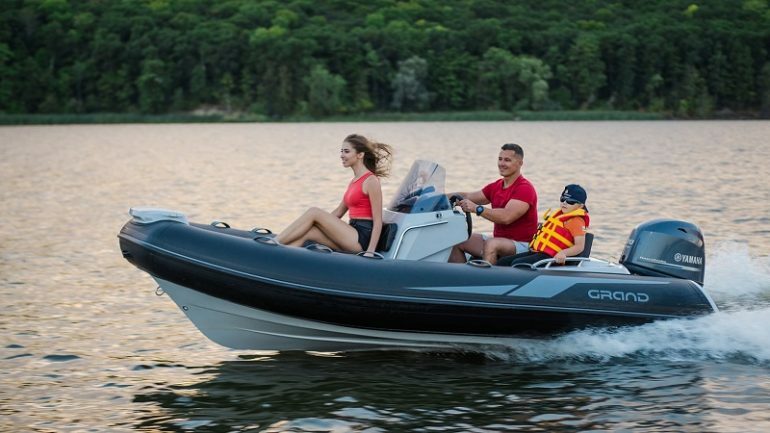 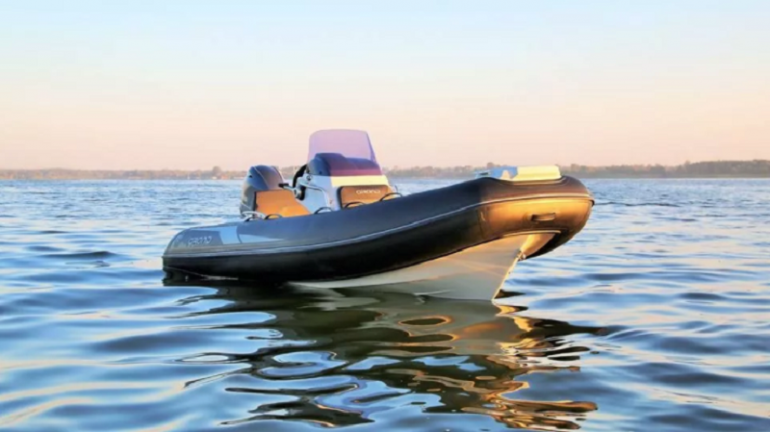 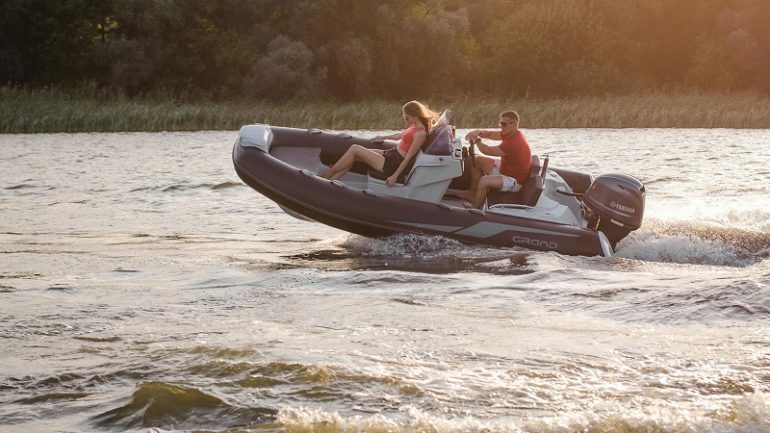 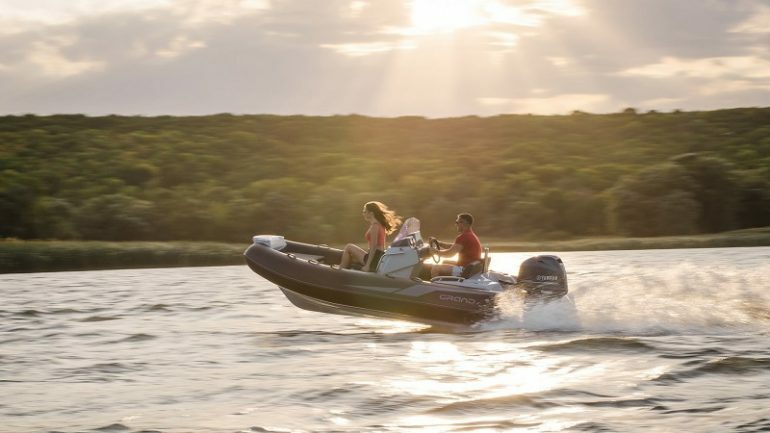 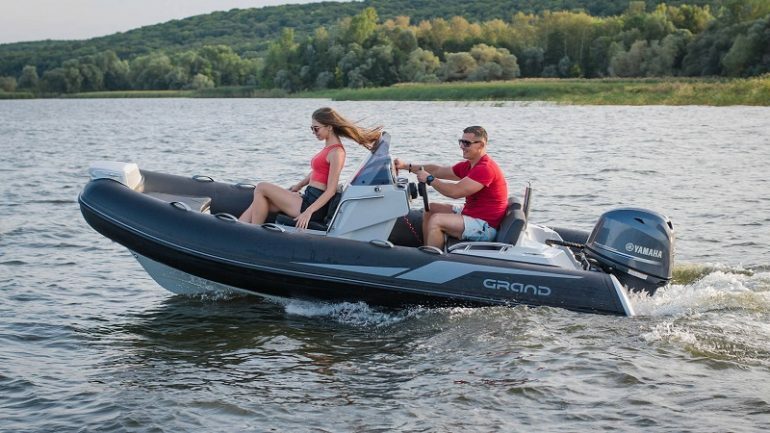 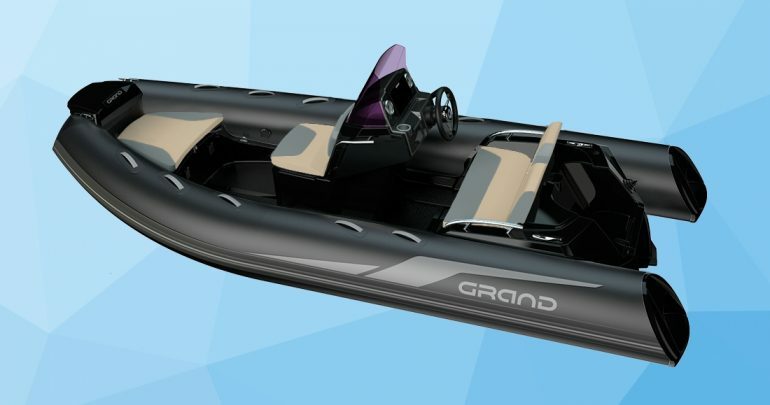 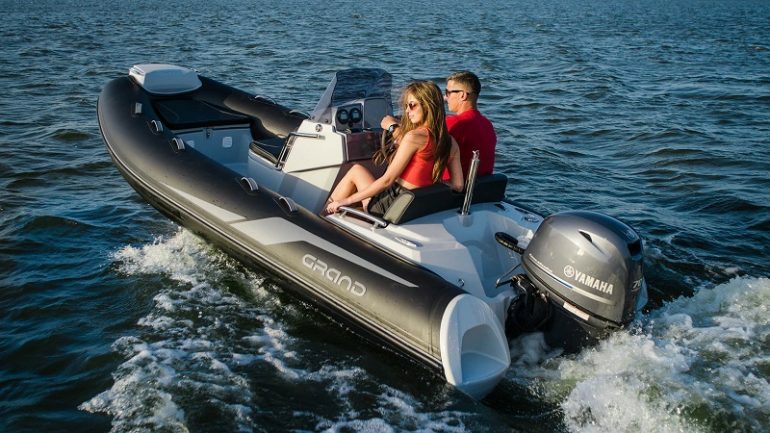 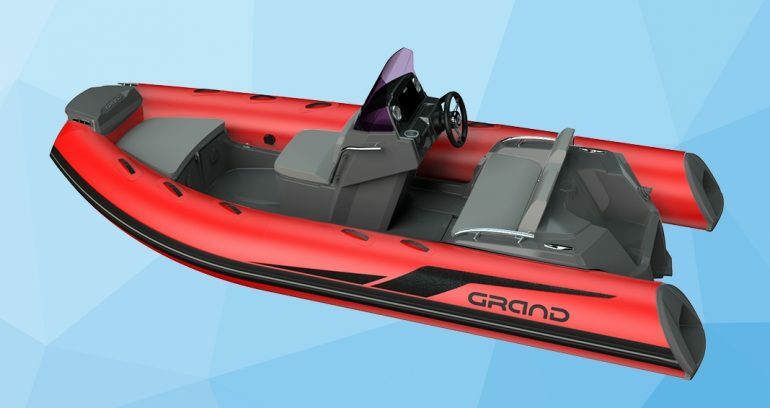 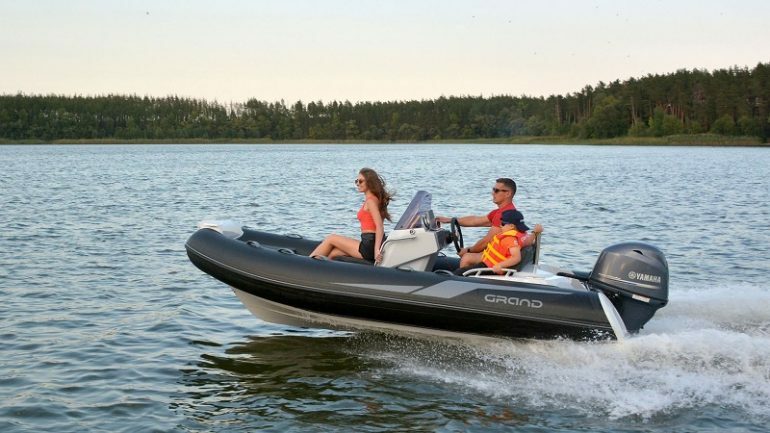 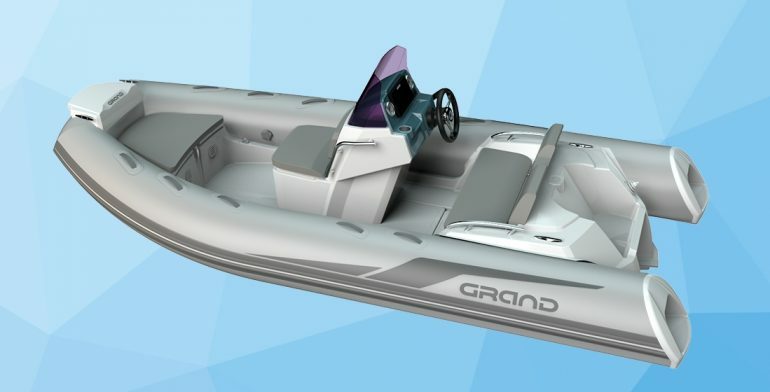 Capable of accommodating 6 passengers, similar to the larger G480, her slightly shorter length & slightly smaller tube diameter still make her a very comfortable, safe & agile RIB thanks to her high step design.